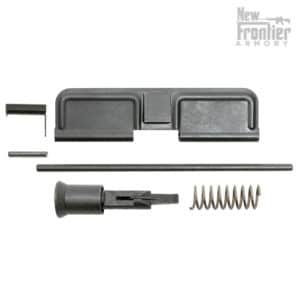 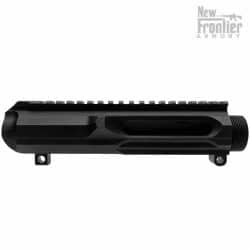 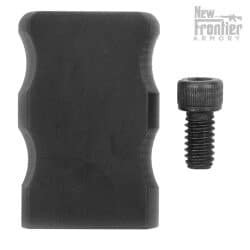 The New Frontier Armory AR-10 /.308 Upper Receiver Completion Kit is put together to help you get all the parts you need to complete your stripped AR-10 / .308 style upper receiver. The New Frontier Armory AR-10 Upper Receiver Completion Kit is proudly MADE IN THE USA by hard working American men and women. 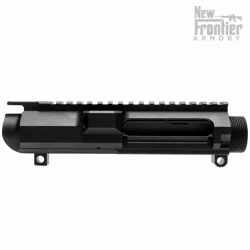 No, this has nothing to do with a .40 caliber build, sorry. 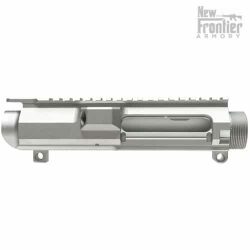 This is a dust cover and forward assist for a 308 platform upper.